Natalie has had many notable accomplishments during her high school career so far, both academically and athletically. 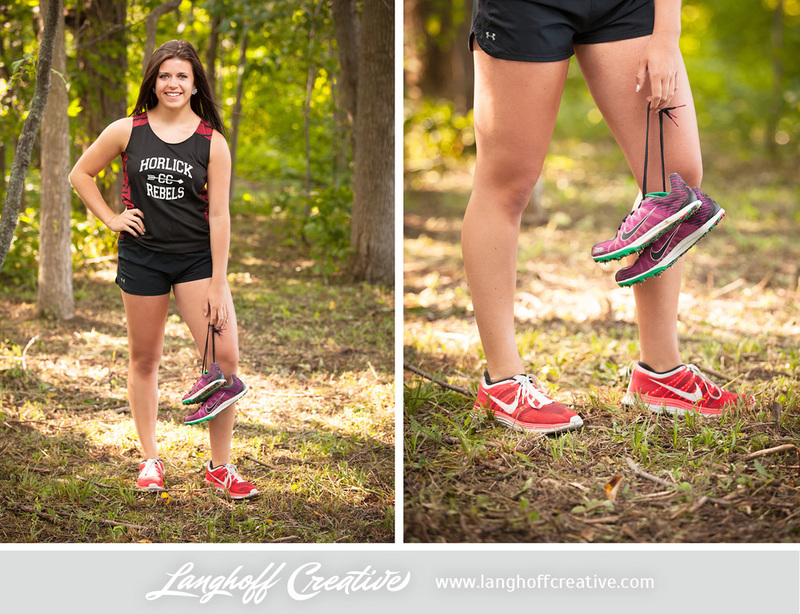 She has participated in Soccer, Volleyball, and Cross Country. "I received news during freshman year that I needed knee surgery, so I was forced to quit volleyball and take up a new sport which was running," Natalie said. "I run every day because it's my getaway and my motivation to do better. I call running my free therapy; my inspiration to run longer and faster." She told us, "I want to run marathons someday. I ran my first half marathon last spring and will be training for another one this winter/spring." Natalie truly embraces every situation that she's faced with. "Something that makes me different from everyone else is my determination to never give up," she said. "The obstacles I've had to overcome—and those I'm still overcoming—have taught me that everything will be okay." Encouragement from others is important, too. "The greatest advice I've ever received was when I hit rock bottom, to keep moving and that things would improve," Natalie shared. 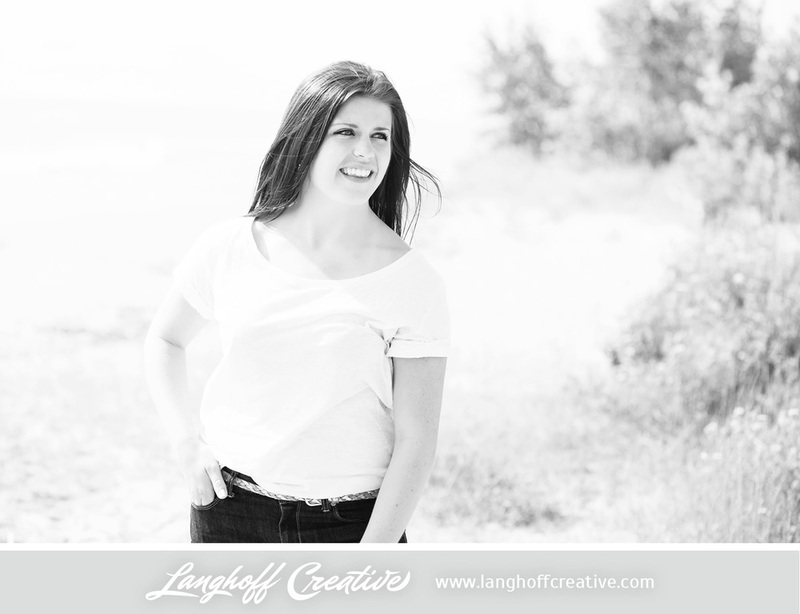 "My mom has given me the most amazing advice whether it be with friends or just life in general. She is my role model and she has gotten me through my hardest, longest journeys." The life Natalie leads is legacy-oriented. "I've volunteered all over, but my favorite was with the Racine Urban Garden. It feels good to be able to get my hands dirty and know I am making something beautiful out of hard work," she said. In addition, she loves volunteering at the triathlon, with the added bonus of getting to watch it! In addition to her volunteer roles in the community, Natalie also genuinely reaches out to people inside her school. "I am in a club called Link Crew which is an organization where you mentor ten freshman throughout the year. Whether they are just wondering how to get to their class or having an issue with someone else, I am the girl they come to." "Senior year, I am looking forward to enjoying my last year and taking into consideration that this will be my last year living at home. It's unbelievable that I have already reached this point in my life," Natalie marveled. 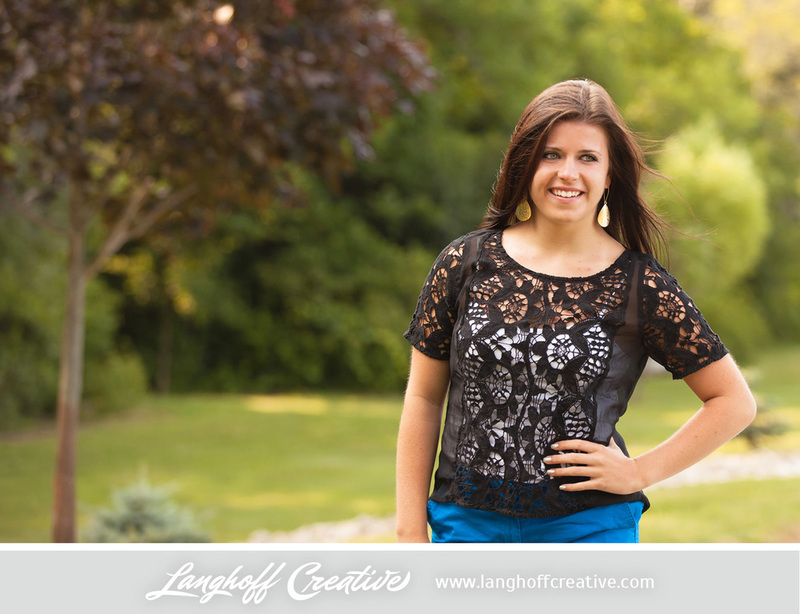 "This year I will be focusing on grades and getting into my dream school, UW-Lacrosse." 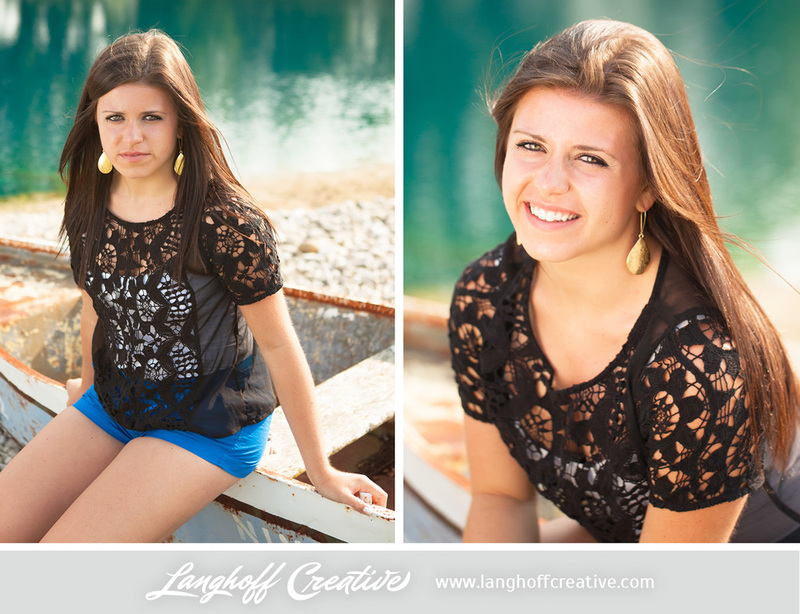 She plans to major in Psychology with a minor in Biology, hoping to be a Physician's Assistant in the ER in the future. So cool! 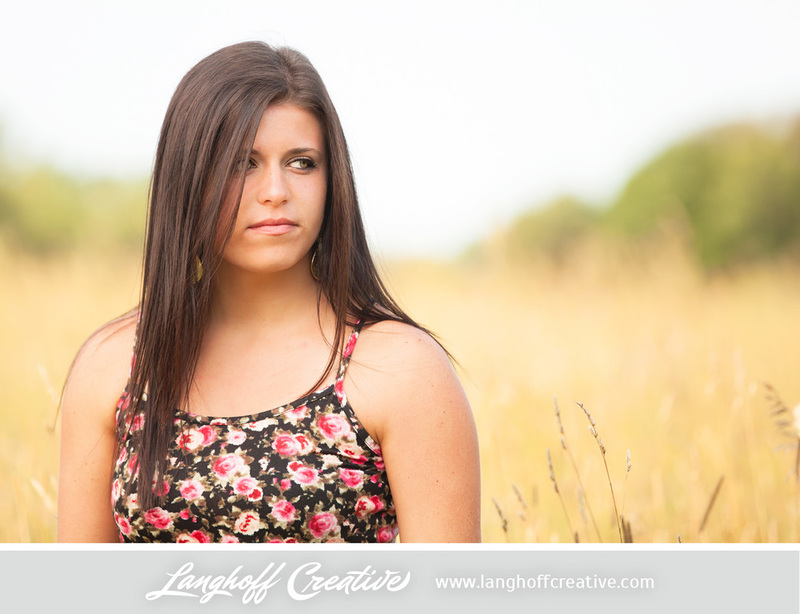 Looking back on high school, her favorite memories are definitely from going to football games. 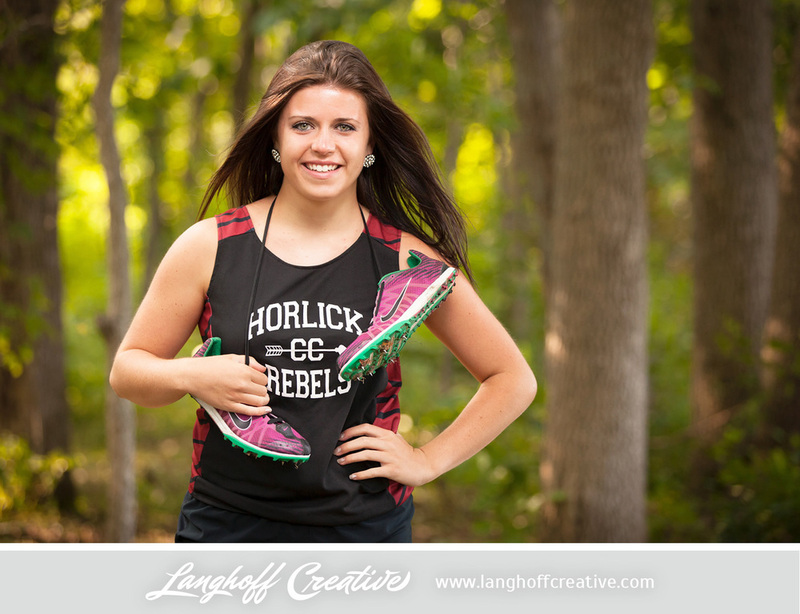 After graduation, Natalie will miss her amazing friends & making memories with them all, running cross country with her team, and the Horlick family that she's learned to love. "My advice to the underclassmen is to never let your grades slip," Natalie encourages. "Focus on school and let the rest come easily. You can fix friendships, relationships, and sports, but you cannot fix your GPA. I learned that at the end of sophomore year and I have grown and learned that mistakes are just a part of life." 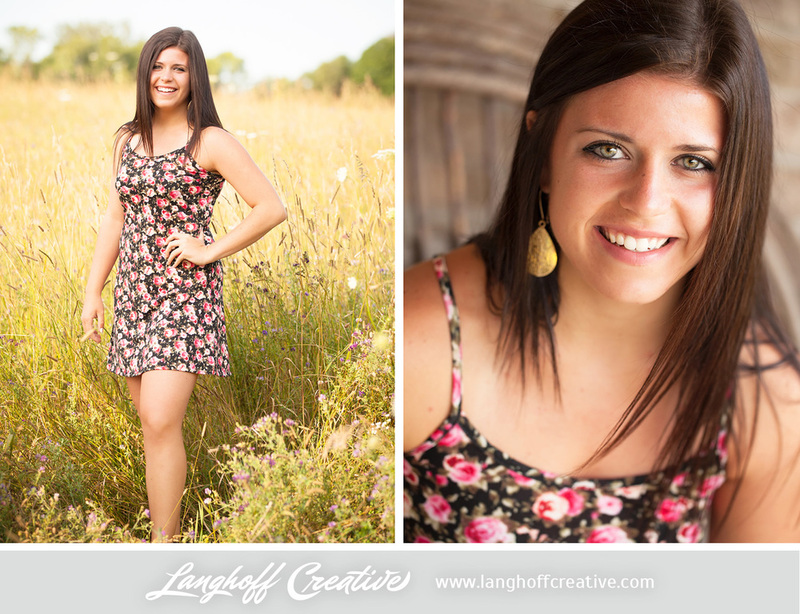 To her fellow graduating senior classmates, she says, "Simply live, love, and laugh. Work hard and don't ever let anything or anyone bring you to the bottom. You can get through anything you put your mind to!"